Face to face meetings, networking and exchanging views and opinions. 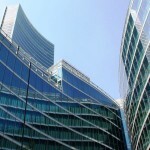 A venue for business but also luncheons, conversations and entertainment. In short: first-hand contacts. The real, must-have “added value” of a high-powered exhibition becomes even more precious and necessary in today’s world, dominated by virtual relationships, distance interactivity, screens and displays that have displaced physical venues. 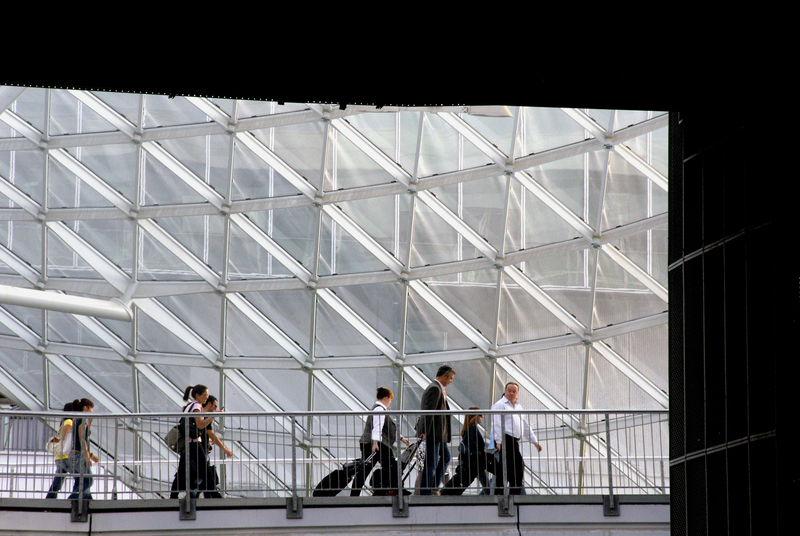 All this sounds extremely interesting provided that the indisputable value of first-hand contacts can be added to a win-win idea, to a solid exhibition organization that moves in sync with the times and stays abreast of the latest developments. 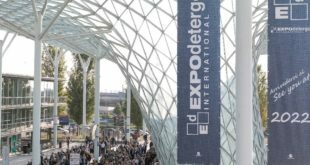 And this is exactly the case of EXPOdetergo International that from October 3 to 6 2014 will turn Milan and its exhibition complex into the gateway to the huge would of laundries and of its suppliers of machinery and services. 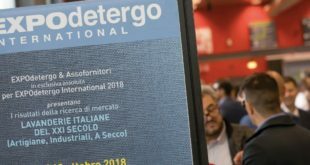 Once again, and more precisely for the 17th time since its inception, EXPOdetergo International becomes an invaluable showcase of a vast and wide-ranging world, with its multinational giants, small businesses committed to innovation, and new models of partnership shaping the future developments of the market. 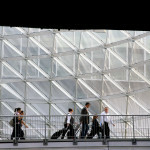 Judging from the show’s preliminary statistics, we can rest assured that all this will take concrete shape in Milan in October 2014, as EXPOdetergo International can already rely on more than 150 exhibitors (as of November 14), from 16 countries: Austria, Belgium, Denmark, France, Germany, Japan, Italy, the Netherlands, Poland, Portugal, Slovenia, Spain, the United States, Switzerland, Turkey, and Hungary. Their stands will occupy an exhibit area in excess of 11,000 m², tangible proof that all the omens are in place for a record-breaking edition. Moreover, considering that we still have a year to go before the show opening, it is almost certain that the 2014 EXPOdetergo International exhibition will outperform the figures posted in the last, very successful edition in 2010, when its 281 exhibitors from 18 countries and 20,000 visitors marked a 20% increase over the previous show. 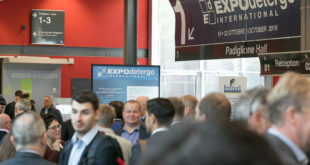 Despite the crisis, we expect the exhibit space at the 2014 EXPOdetergo International exhibition to sell out thanks to the invaluable opportunity it offers to network, exchange views and transact business at the right place and the right time. 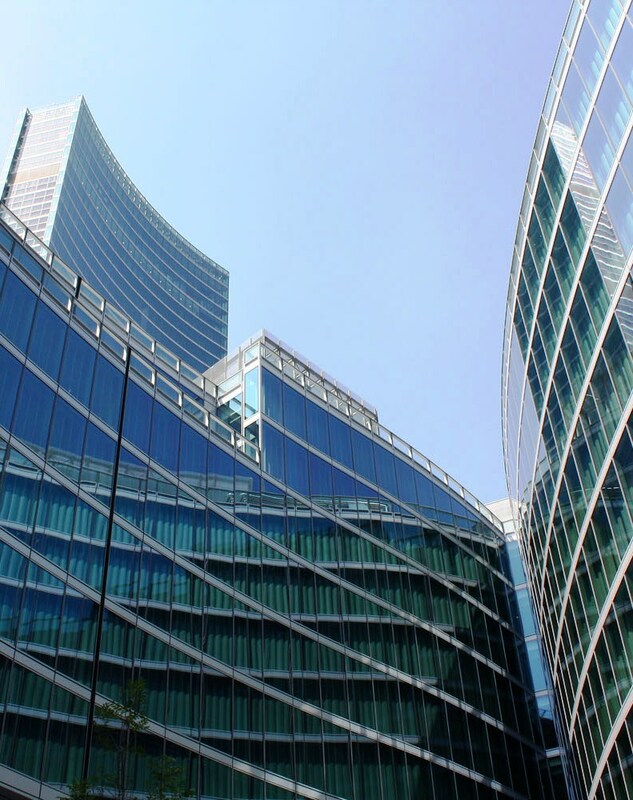 The Fiera Milano Company has provided us with a list of exhibitors who confirmed their participation in EXPOdetergo International 2014 as at November 30, 2013.